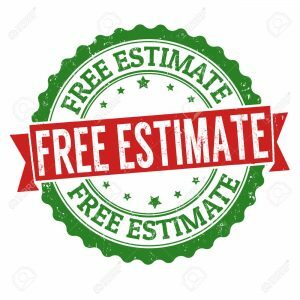 Free Estimate To Receive 30% OFF NOW! Sign Up For A Free Estimate Today And Receive 30% Off Any Residential & Commercial Power Washing Service. This Sale Will End Soon. Free Estimate Locks In The Saving So Don’t Delay, Sign Up Today! Please fill out our free estimate form below, an ROI specialist will be in contact within 24-48 hours. Thanks.